tries to "grab" and thereby stop the rotor. The ability of the caliper to apply enough clamping force to overcome the rotating rotor. generated by continuous application of pressure from the caliper. 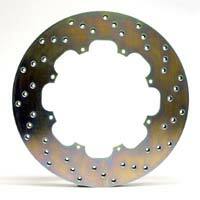 The ability of the rotor to absorb and dissipate the heat. AND the necessary traction from the tires to allow the brake system to be effective. torture to which they are subjected. 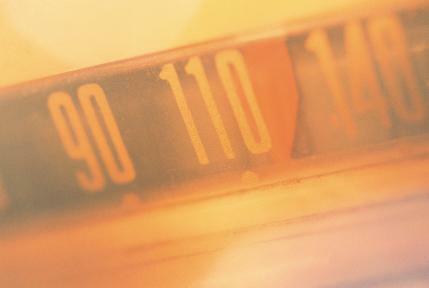 rotor, making the brakes more effective. applied, the more caliper pistons we add, the more pressure there is exerted by the caliper. More pressure or clamping power is more effective in preventing rotation of the rotor. increasing the brake efficiency a step further. To Drill or not To Drill. 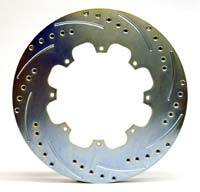 application, the rotor must be able to cool or dissipate the heat ready for the next application. the overall cooling area of the rotor. calipers. 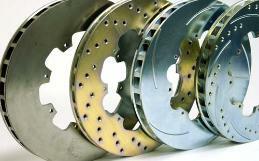 Removing flex from the system can make a marked improvement in brake function. are more difficult to solve for the average enthusiast. there is no traction available between the wheel and road. an increase in rim diameter to make room for the rotor. high traction ratings are available) which will aid braking. always true. What is true is that almost all of them can be improved and that's our business. 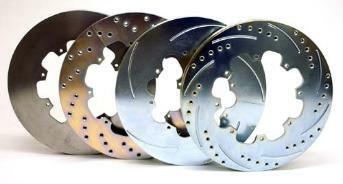 The various brake systems we supply provide some or all of the improvements listed above. these are the best pad for the application. race compounds for the different types of track you may encounter. Wilwood calipers for both street an race. improvement, our recommendation would be a pad upgrade. 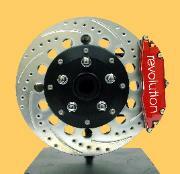 original equipment caliper, we provide a larger diameter rotor and caliper relocation bracket. 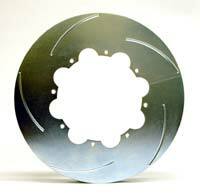 quality two piece rotors they provide. Every system is engineered to exacting specifications for trouble free high performance abuse. 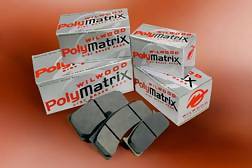 specific pads for your intended us and can provide a variety for your various uses as necessary.